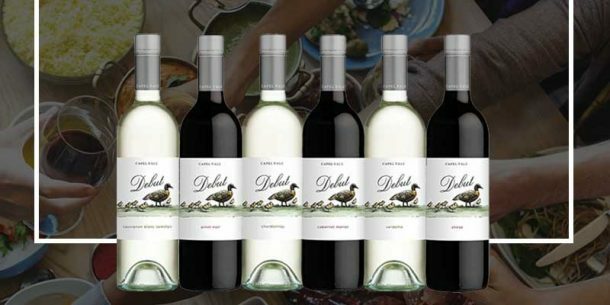 An selection of exquisite and award winning wines, grown where the optimal expression of it’s variety can be achieved. 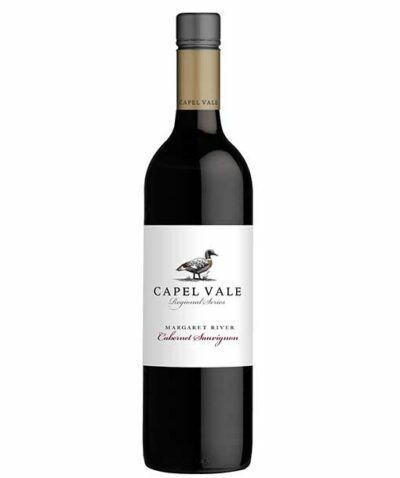 Each of the Regional Series wines are grown where the optimal expression of its variety can be achieved. 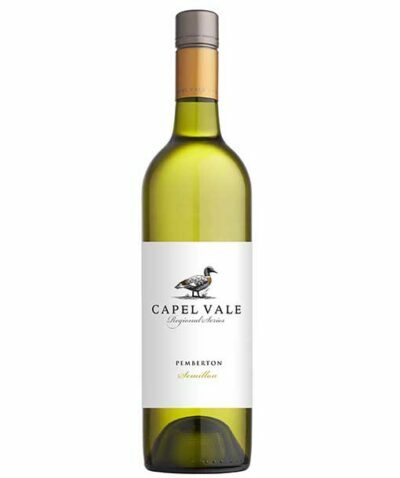 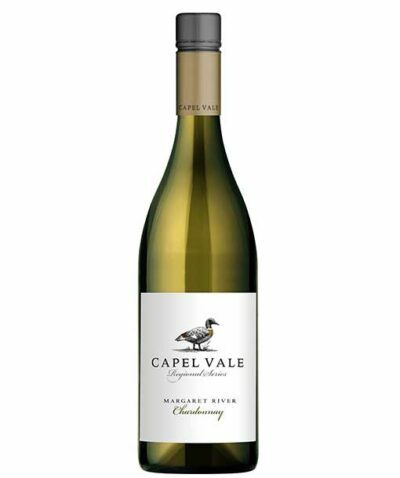 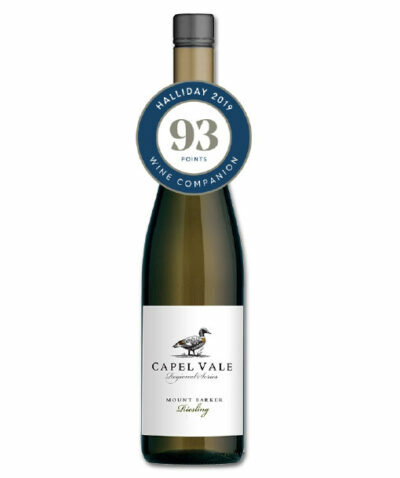 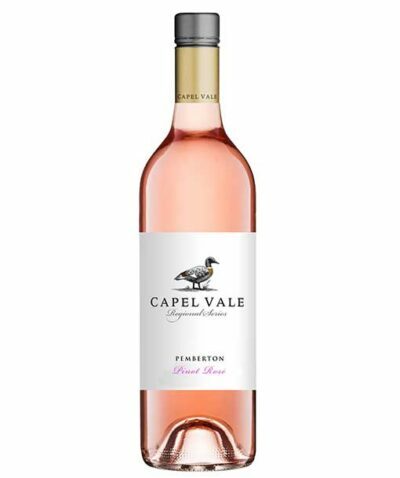 Site and varietal selection is the result of more than thirty years of research, trial and observation of vine performance in Capel Vale’s various vineyards. 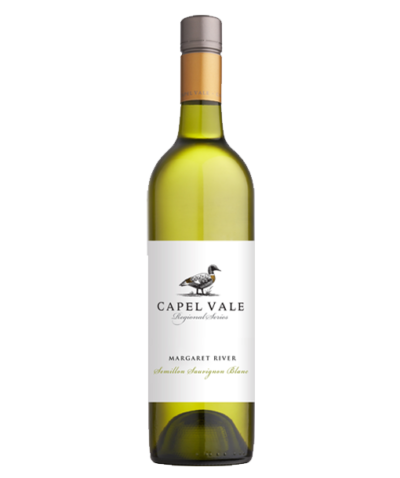 These elegant and graceful wines display refined fruit character and a degree of ageing appropriate to the variety. 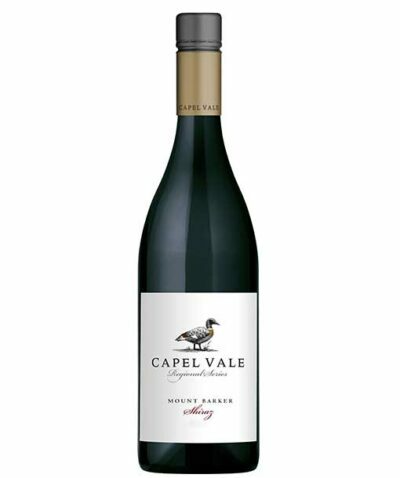 Perfectly approachable upon release, they will however, reveal their strength and pedigree with further appropriate cellaring.